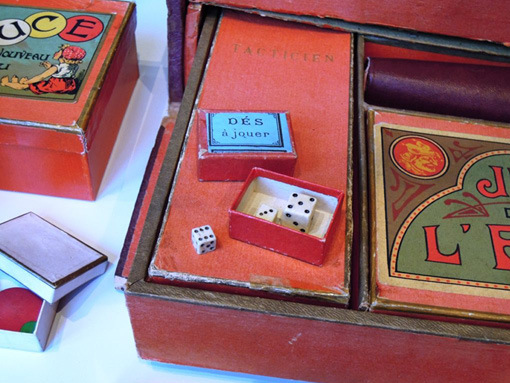 In 2018, the passionate collector Bruno Gaeng from Montreux, donated 262 games of his collection to the museum. Over time, Bruno Gaeng was looking for beautiful objects and his collection has become a combination of aesthetics, nostalgia and diversity. In the large showcase of our gallery, an exhibition folder shows a large selection of this unusual collection and explains the special approach of Bruno Gaeng.